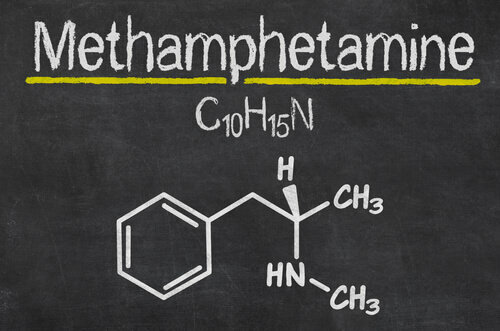 Meth is an extremely dangerous drug that causes serious detriments to a person’s health. Even if it is used once, meth addiction can cause irreversible damage, and it is rare that someone would be able to use it only once because of its addictive qualities. Meth is a highly addictive drug that can be smoked, snorted, injected, or taken orally. Symptoms of use can include an increased alertness that borders on hyperactivity, less need for sleep, and unfocused eyes. Long term meth addiction will lead to major issues with a person’s body and will almost always lead the to jail or hurting themselves or someone else. If you or someone you know is abusing meth, make sure to get help today.